Clients value Samantha’s down to earth and no-nonsense approach as well as her technical expertise in landlord and tenant, real property, equitable remedies and contentious probate matters. property offences in the Magistrates’ Court including under the Environmental Protection Act 1980, Housing Act 2004 (HMOs, Additional and Selective licensing) and claims against gypsies and travelers from authorised and unauthorised encampments. She also has specialist knowledge on mobile homes and canal boats. Commercial landlord and tenant matters, from the interpretation of break clauses, entire agreement clauses, consent for alienation, forfeiture, and terminal dilapidations claims, and lease renewals under the Landlord and Tenant Act 1954 Act. Property damage including claims arising from Party Wall Act 1996 matters, subsidence damage by tree roots, Japanese Knotweed, sinkholes and landslip. Contested probate claims (representing both claimants and defendants), the administration of estates including disputes over the roles of executors, administrators and trustees, claims for family provision under the Inheritance (Provision for Family and Dependants) Act 1975, including advising on claims for an inventory, an account and enquiries and devastavit. 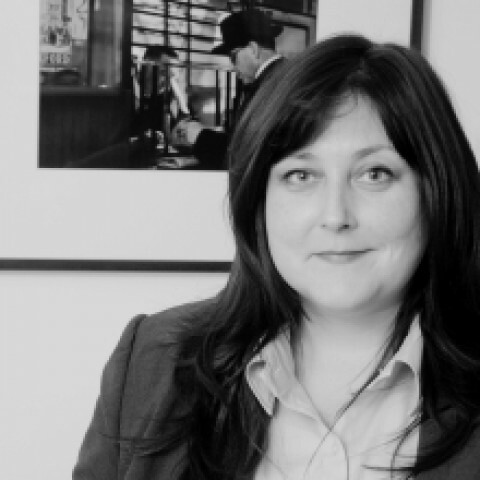 Samantha has advised and appeared in professional negligence claims connected to property transactions. She also accepts instructions for matters regarding financial orders, enforcement and the court of protection. Samantha can be instructed via the public access scheme. We don’t have any client feedback for Samantha Jackson at this time. Outside of these key areas of law, Samantha Jackson is always willing to consider any enquiry requiring the experience or knowledge needed to help you or your client. Please call Samantha direct or the support team on 01823 247 247 if you would like to discuss any aspect of this profile. 3. I, Samantha Jackson, have been instructed by you or your litigation friend (usually a parent), through your solicitor or agent, or via the Bar Pro Bono Unit. 27. If you have any questions regarding this privacy notice, or how I use your personal data please email me: samantha.jackson@clerksroom.com, or my clerks: mail@clerksroom telephone 01823 247 247.